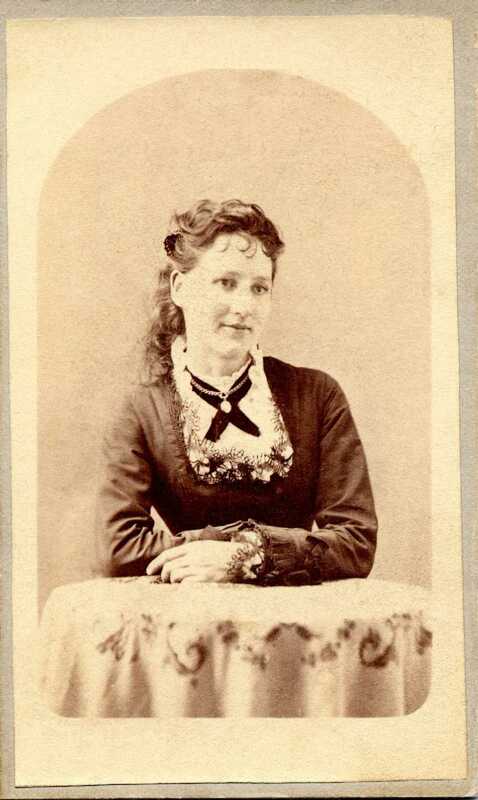 Comments: Mary Henrietta Bigler (Nee: ) | American Fork UT United States | | Comments: Mary Henrietta Henriod [Bigler] (1859-1919) when she was 19 years old. She was the daughter of Eugene A. Henriod and Mary Thorne Mallett Henriod. She married Don Mangum Bigler, who was originally from Nephi.